A delicious medley of our versatile favourites, this mix is packed with nutrients and ready to add to soups, casseroles, chillies & salads. 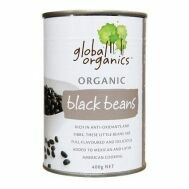 Minimum quantity for "Global Organics Mix Bean Salad 400g (tin)" is 1.00. 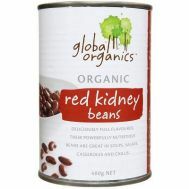 Minimum quantity for "Global Organics Red Kidney Beans 400g" is 1.00. Minimum quantity for "Sapore Del Sole Butter Beans 400g" is 1.00. 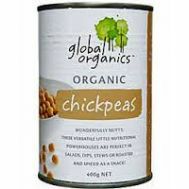 Minimum quantity for "Sapore Del Sole Lentils 400g" is 1.00. Minimum quantity for "Sapori Del Sole Butter Beans 400g (tin)" is 1.00. 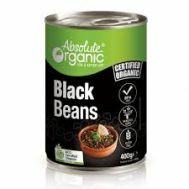 Minimum quantity for "Sapori Del Sole Cannellini Beans 400g (tin)" is 1.00. 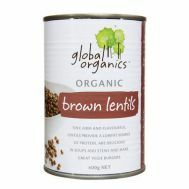 Minimum quantity for "Sapori Del Sole Lentils 400g (tin)" is 1.00. 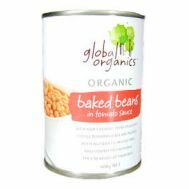 Minimum quantity for "Sapori Del Sole Red Kidney Beans 400g (tin)" is 1.00.